Terri Schiavo’s 2005 death by starvation and dehydration marked the start of the cultural slide toward normalizing euthanasia and sanctioning assisted suicide. Knowing the true story of Terri’s fight is increasingly important for students and researchers seeking to understand the roots of the culture of death in America. 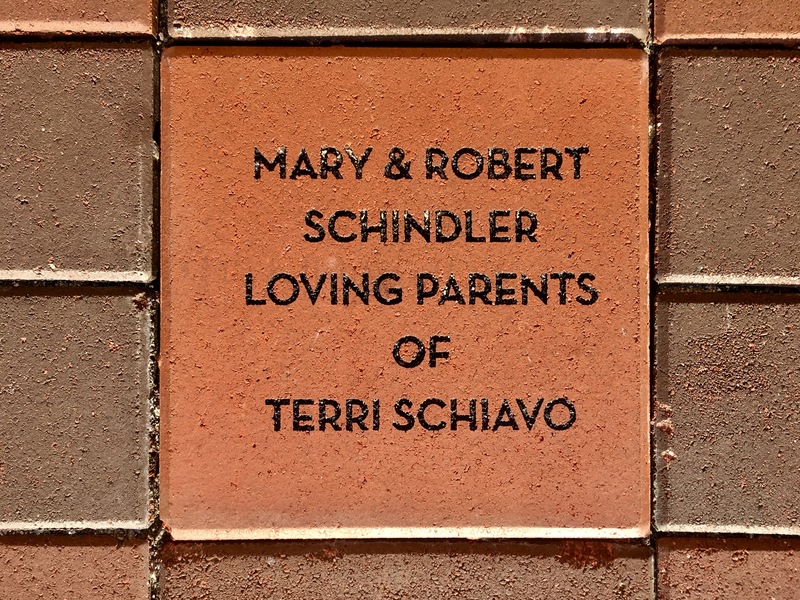 Since Terri’s death, her parents and siblings—Mary and Robert Schindler, and siblings Bobby and Suzanne—have envisioned there being a supportive, permanent home for the public records that tell the story of Terri’s fight. Thanks to Ave Maria University’s Canizaro Library, the Schindlers have found that home. It was this conviction that led the Schindlers to preserve dozens of boxes worth of materials that work together to tell the story of Terri’s fight, with the belief that future researchers inquiring into the history of American euthanasia would need to understand Terri’s story in an unbiased and straightforward way. 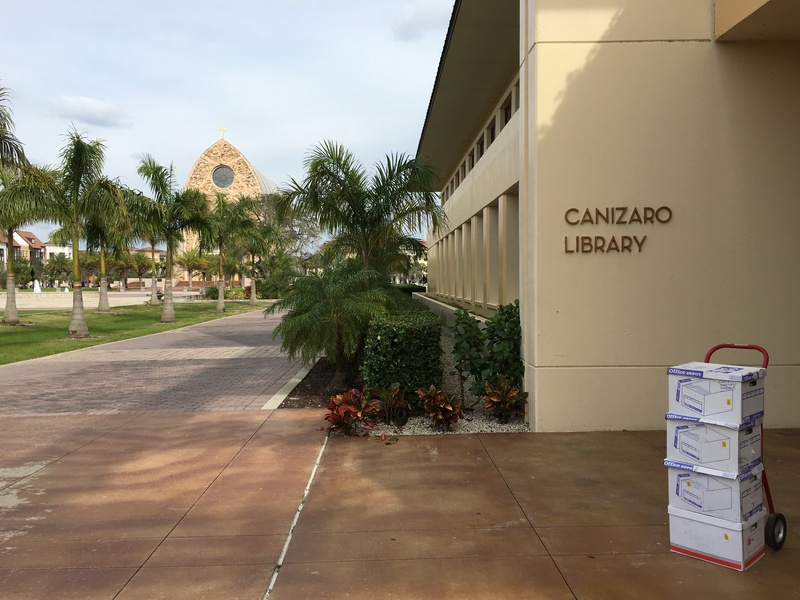 Ave Maria University represented an ideal candidate for such a home, and the university’s Canizaro Library turned out to be a trusted, permanent home for such precious materials. The Terri Schiavo Archives will be available for privileged access to students, researchers, and visitors interested in learning more about Terri’s fight, available by inquiring with Ave Maria University’s Canizaro Library directly. 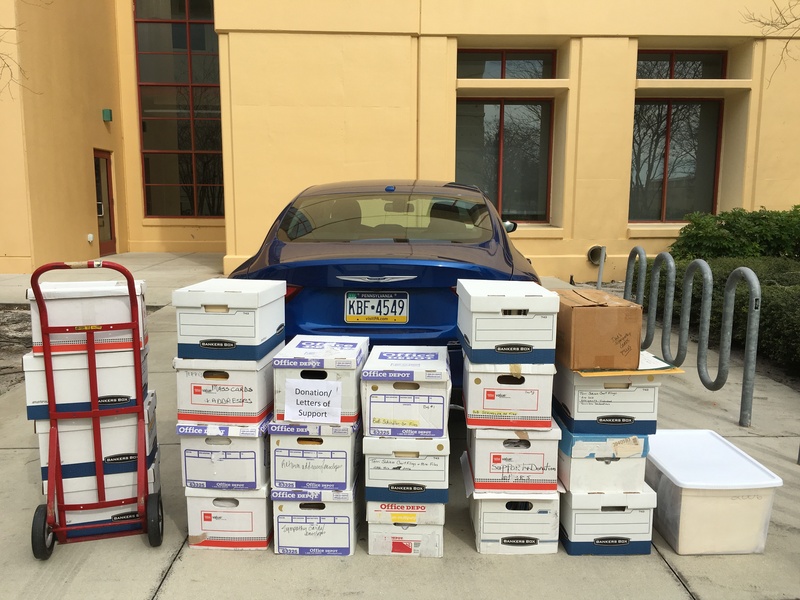 The archives include key materials from the Schindler family’s legal and medical battles on behalf of Terri, as well as international correspondence pertaining to Terri’s case and an exhaustive collection of newspaper articles in the years leading up to her death. The Terri Schiavo Archives represent the first ever comprehensive collection of the records pertaining to Terri’s fight, and the first time these materials are available to the public. 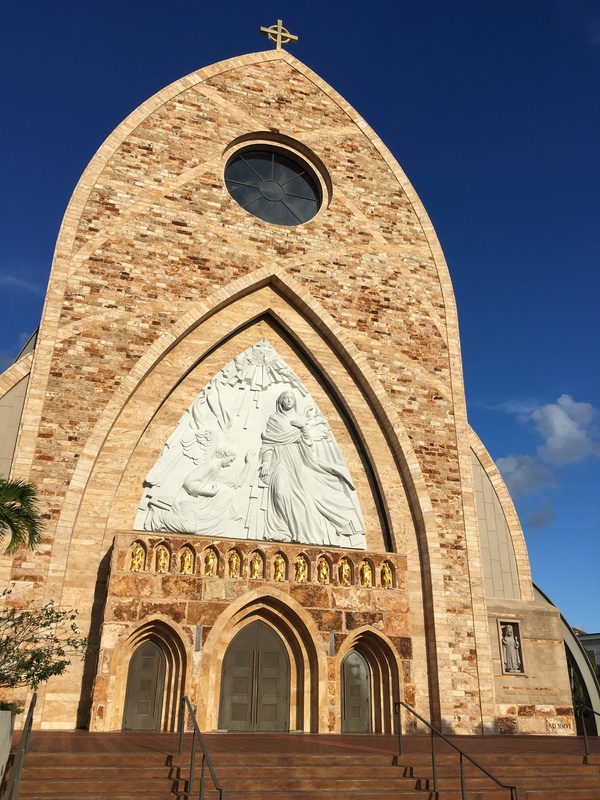 Ave Maria is located in Southwest Florida, roughly 45 minutes from Naples on the west coast, and approximately 90 minutes east from Miami/Fort Lauderdale. Ave Maria University was founded by Tom Monaghan, founder of Domino’s Pizza, as an orthodox Catholic university.